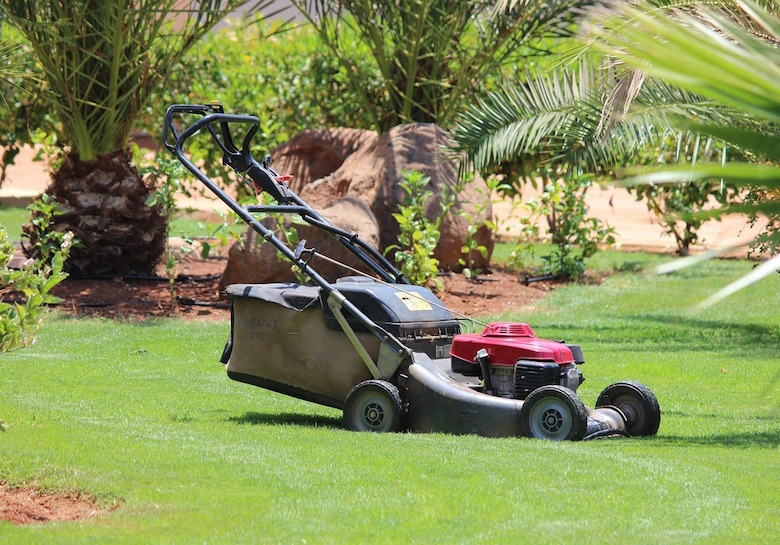 As a local family owned business, I understand how important it is to offer a lawn mowing service in Leederville which is easy to use, trusted, reliable, friendly, and respectful of both clients and their homes. 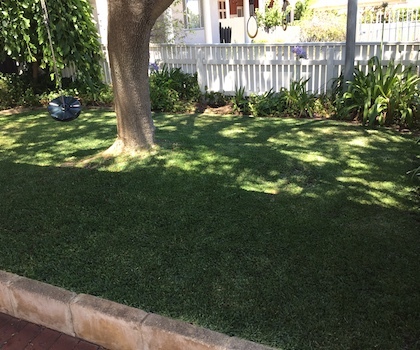 You can contact me to book in a free quote for your lawn mowing needs in Leederville, and I’d be more than happy to call past to provide a no obligation quote for your lawn mowing service. 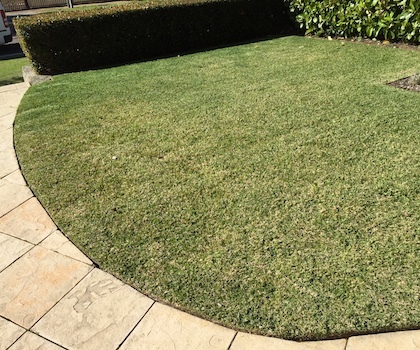 Well maintained and regularly cut lawns really do complement the appeal, beauty, and usefulness of any home in Leederville. 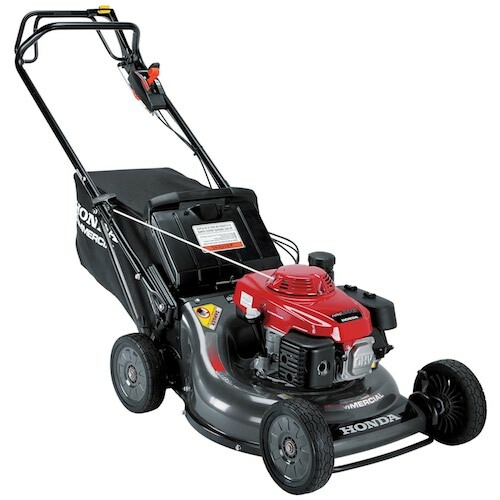 I provide an easy to use, reliable, friendly, and respectful lawn mowing service in Leederville WA, so you don’t have to worry about extra chores like lawn mowing when you get home from work or on your valuable weekends. 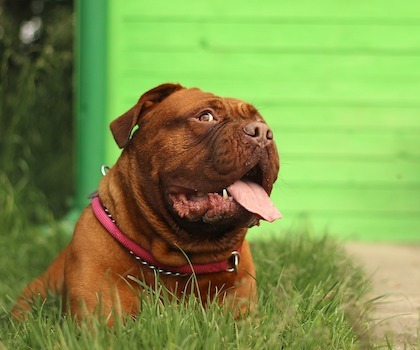 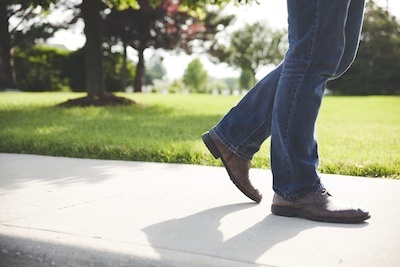 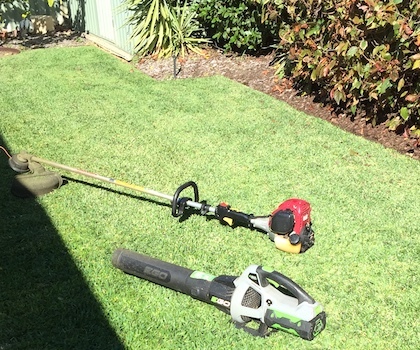 There is absolutely no risk or commitment with my lawn mowing service in Leederville, and you can cancel at anytime, with no hassle whatsoever. 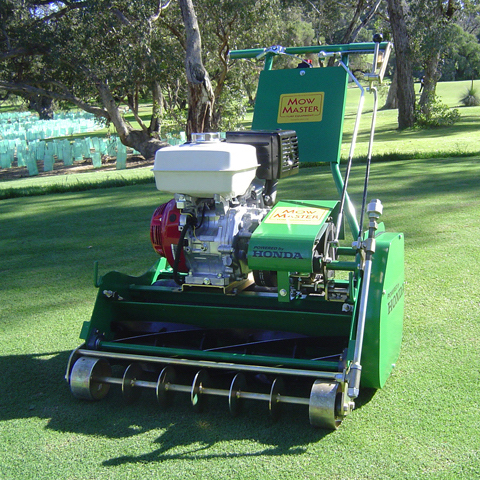 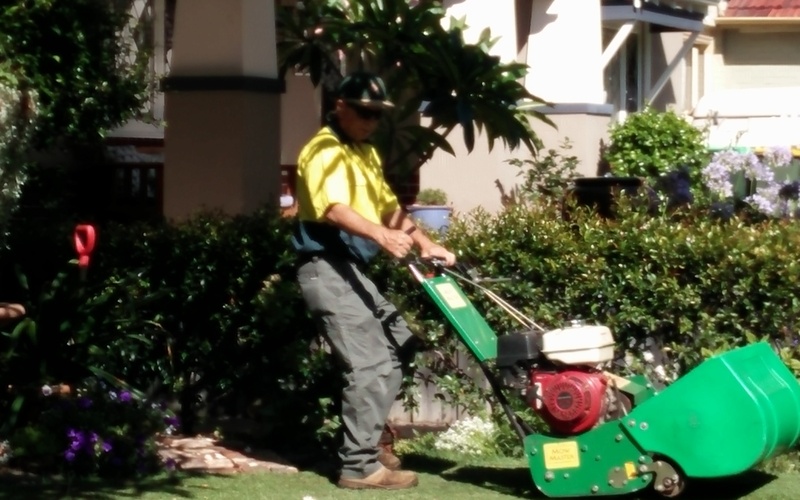 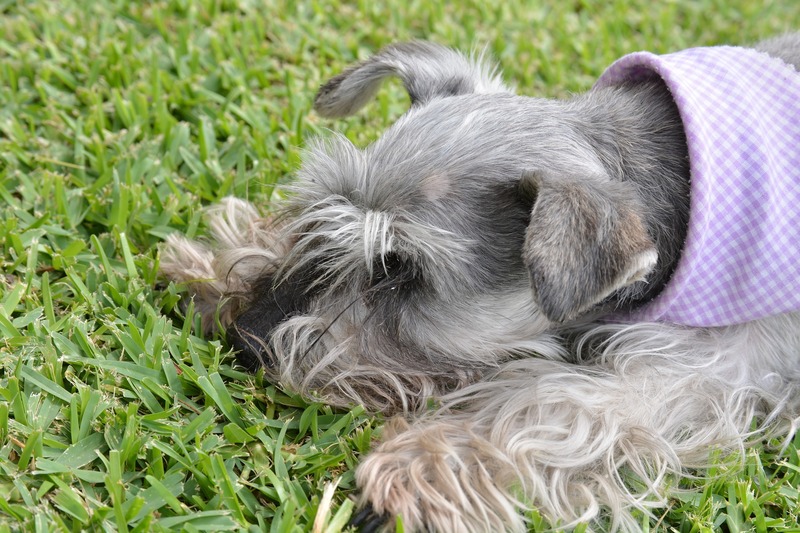 Lawn mowing services in Leederville, Western Australia.